Manipur Education Minister T. Radheshyam decided to pay a surprise visit a school in Khelakhong of the state after he found out the school authority’s claim to have adequate students when there are none. Upon his visit, he found two classrooms occupied by goats, and the buildings were also not in good condition. 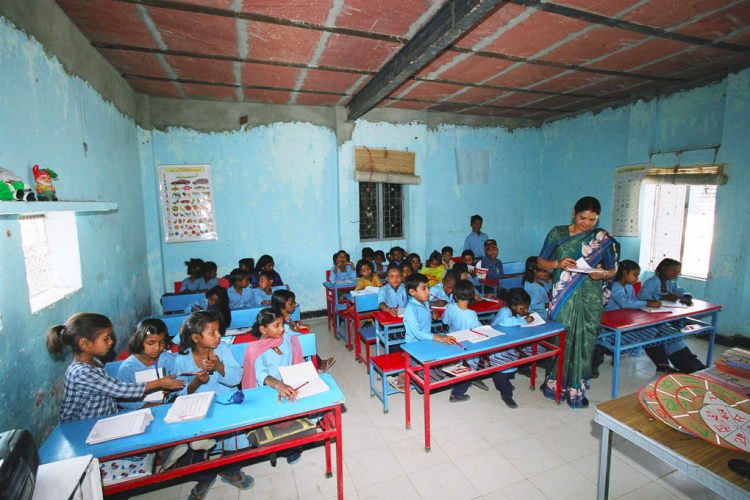 It is embarrassing to see the condition of those buildings and empty classrooms, he added.